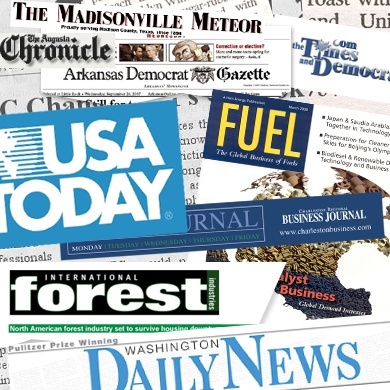 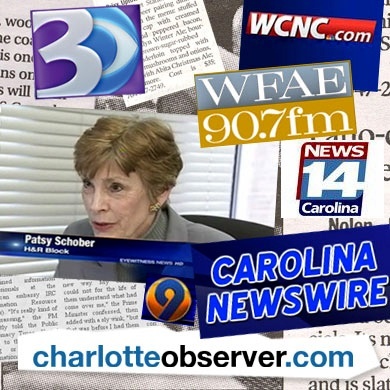 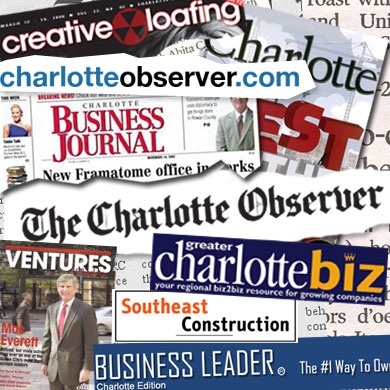 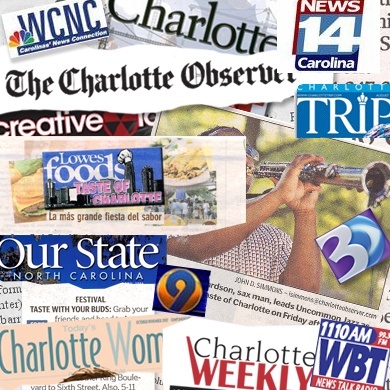 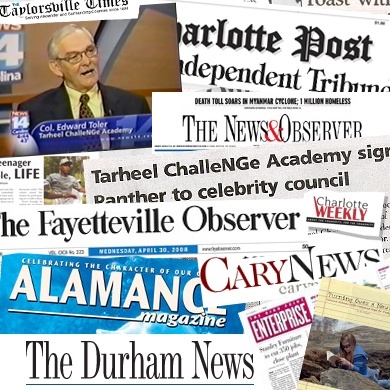 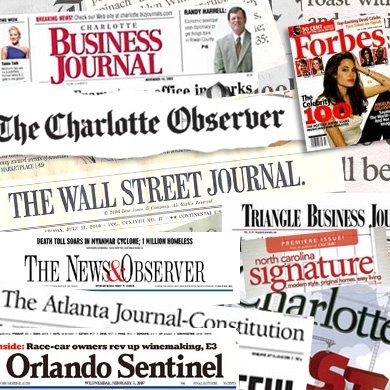 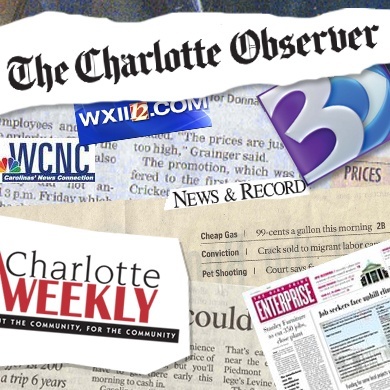 We believe media coverage is one of the most powerful tools available. 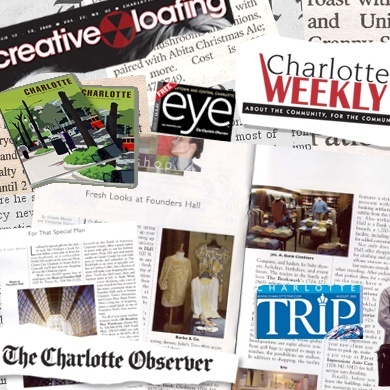 Crown has an eye for determining the right angle and targeting the right reporter and publication. 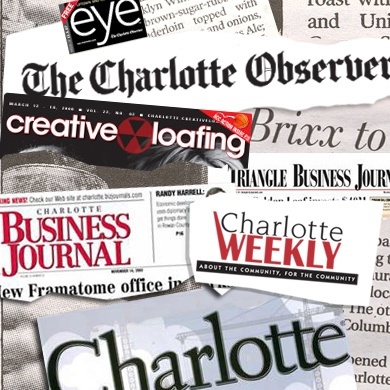 We’re also adept at handling crises and helping companies craft the right messages. 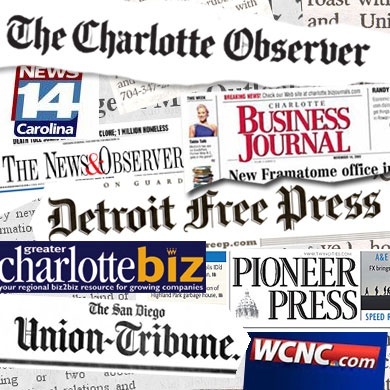 The fruits of our labors have been seen in publications across the nation.